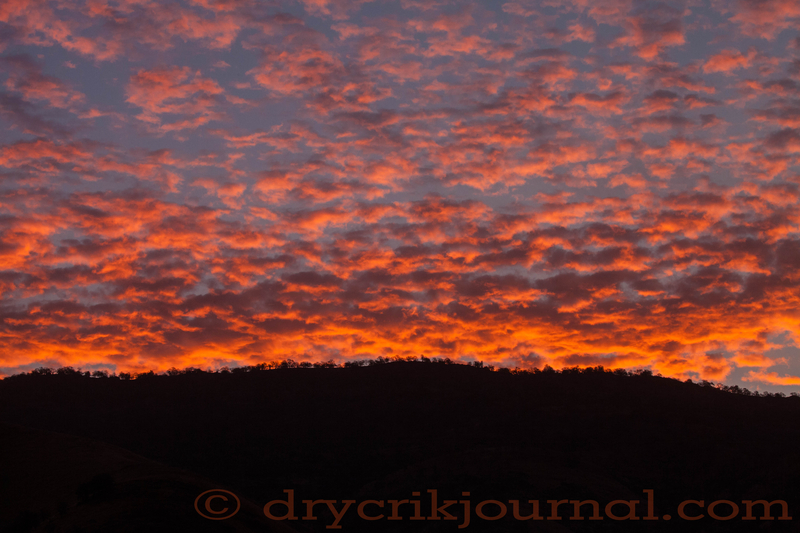 This entry was posted in Photographs, Ranch Journal and tagged red sky. Bookmark the permalink. Your silence is profound in this light . . .